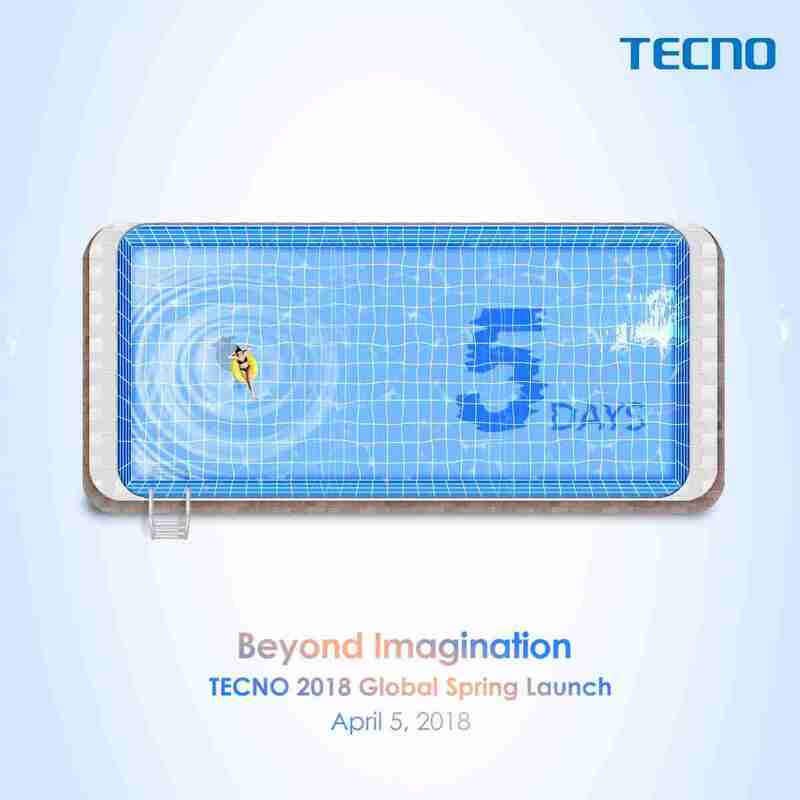 Hey guys, this is the 1st day of April 2018, so don't y'all think it'd be nice if we begin the month with good news, or should i say, Good news for all Tecno Fans, or to be much more specific, i'll say Good news for all Tecno Camon lovers. So what's the news spill it already, i guess you already read that from the title, well come April 5th 2018, Tecno Mobile will be adding a new device to its Camon lineups, and this time it is called the Tecno Camon X and the Camon X Pro. Right now we don't have any concrete details to prove the specs of the device since there was really no leaks and rumors flying around for the device, but all we know is that, the device might be coming with a whooping 60mp Rear Camera, and a Dual Combo for the selfie cameras, together with a liquid cooling system. None of these specs have been confirmed, but let's just wait till the launch date, to see what Tecno have in stock for us. But since we don't have any official specifications for the device as of now, we can always guess right? So over to you guys, what specs do y'all think the new Tecno Camon X will be launching with, or should i say what specs do you wish to see on the new Camon smart phone. Please use the comments box below, and don't forget to share this article and subscribe to our daily newsletter.